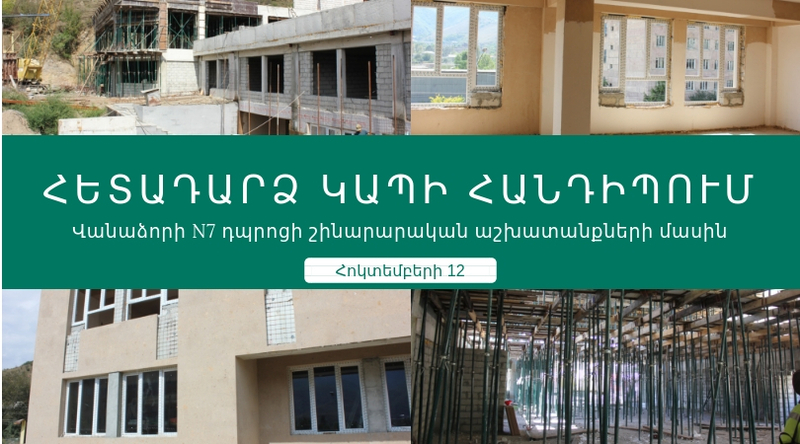 During 2011-June 2012, NGO Center Civil Society Development NGO implemented “Support to the Formulation and Implementation of Community Development Projects” project, financed by UNDP Armenia within the frame of Live Armenia-Project Marketplace project. 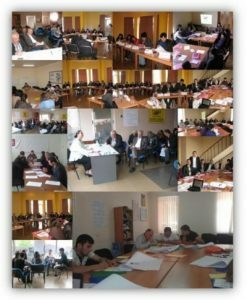 The goal of the project was to contribute to the empowerment of local government and civil society involvement in participatory policy development and planning providing appropriate need-tailored development in Lori and Tavush regions. 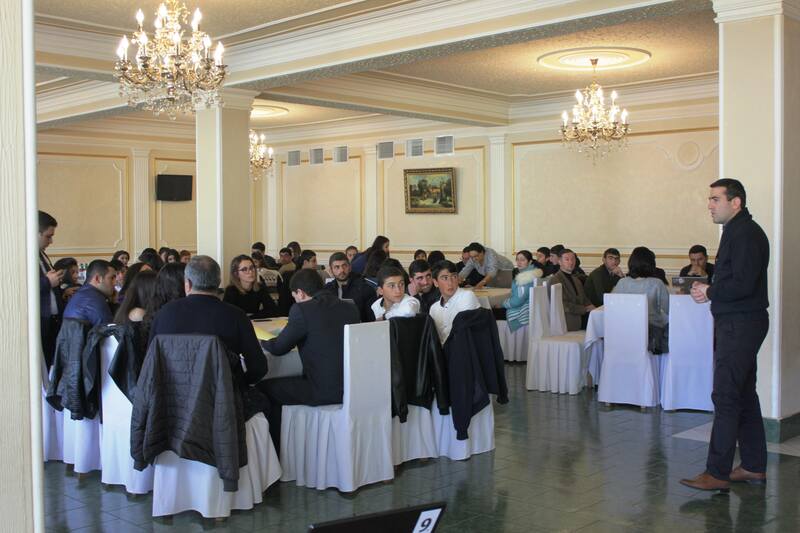 The project was implemented in cooperation with local government and civil society representatives of the communities. NGOC prepared and delivered an inventory/mapping analysis on the existing project concepts in the two regions. The organization designed a proposal outline, a template specifically for the project. As well as, NGOC provided capacity building trainings and enabled more than 40 local stakeholders to discover and prioritize needs in their communities and develop project proposals according to the latter. With NGOC’s coordination local government and civil society representatives of 20 communities developed and presented 49 development project proposals, which were translated into English and presented to UNDP by NGOC. Those projects are to be revised by specially formed committee members and to be posted on UNDP Armenia’s Live Armenia – Project Marketplace webpage.